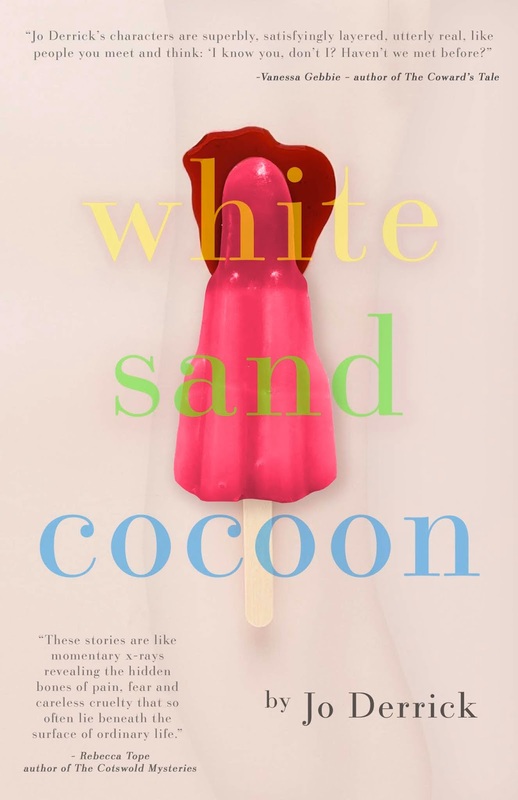 I have really enjoyed reading the stories in White Sand Cocoon. They are so varied - in theme, in length and content. Was there a particular thread you wanted to follow when putting this collection together? Not really! I guess White Sand Cocoon is a bit of a pick n’ mix! I believe there is some cohesion of themes such as a yearning for childhood innocence and an exploration of love, loss and longing. There are some very short fiction, like Twisted Sheets, that may be tiny but they do pack a punch. I love the language you've used. Lyrical and evocative, but also bold and unrelenting. Do you enjoy writing flash fiction? What is your favourite form to write? Thank you. I love writing flash fiction. I think it’s the spontaneity of the form that appeals to me most. I also hate plot and there isn’t a lot of room for plot in flash fiction. I also enjoy making the reader work hard and, as Mark Budman said, ‘Flash is about the un-said, the un-written,’ and good Flashes are merely ‘a hint, an allusion, a suggestion’. 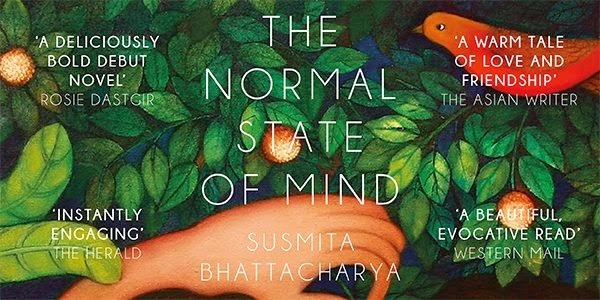 As a writer, I'm always curious to know about the writing habits of other writers. Do describe a regular writing day of yours. I’m not sure I have a regular writing day! I work in a very haphazard way. I like to spend the morning reading a variety of non-fiction (for research), longer fiction, short fiction, Flash fiction and books about writing. I will also watch at least one true crime programme (they reveal so much about human nature). I then take a break to exercise (either out for a run or a bike ride or step aerobics in my lounge). Then it’s lunchtime and a bit more TV while I eat, then the afternoon is for writing and/or editing. I tend to be at my most creative from about three thirty, which used to be a nightmare when my daughter was at primary school. Thankfully, she’s now at college and I don’t have to pick her up until five thirty. I rarely write in the evenings these days, but it’s a habit I’d quite like to get back into. I also like to get out and about with my notebook when the weather is fine. And I'm also always interested in what writers read. What is currently in your TBR pile? My TBR pile is huge! I still have about four Persephone books here to read and I save those and ration myself, because I love them so very much. I am reading one at the moment – A Fortnight In September by R C Sherriff. If someone told me that I could only ever read Persephone books until the day I die, then I wouldn’t be at all sad. I recently bought This Is (Not About) David Bowie by Freya Morris and I have Amanda Saint’s new novel, Remember Tomorrow, to review. There are quite a few non-fiction books about London during the Second World War that I’ve stacked up for research purposes and whole shelves full of crime novels from the many goody bags brought back from the Harrogate Crime Festival over the years. I have several short story collections that I still haven’t read from cover to cover. Your short stories have been published in various platforms - literary journals, women's magazines, prize winning anthologies. 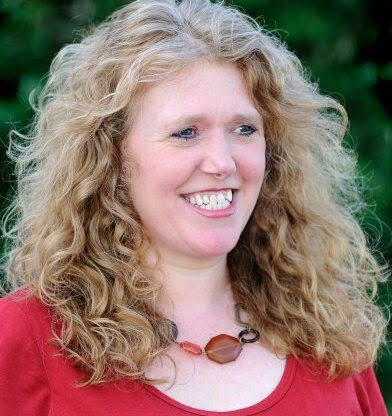 Do you need to put a different hat on to write for different readership? I suppose I do, yes. A good writer friend once advised me to forget about the market, forget about the word count, just immerse yourself in the words. This is very sage advice. Sometimes I find myself getting too hung up on what I ‘should’ be writing instead of just being in the moment and writing for pleasure. Ian Rankin told me recently to ‘think of writing as playing, as if you were a child’. That takes the pressure off. I can’t stand the thought of ‘writing to order’, although sometimes I have to. I loved the story, Camels in a Field. There is such an evocative imagery of the camels munching grass while sitting in a field somewhere in England. Did you actually observe such a scene and then put it in a story? How do you record everyday instances and weave them into your fiction? Is it something you do a lot of, or rarely? Ah yes, the camels in the field! I saw them as I was driving along the A5 to my childhood home in Staffordshire one day about seven years ago. I had to do a double-take. Of course, it was because the circus was in town, but I thought what a great story starter it would make. I often get my best ideas when I’m driving and have to work hard to remember them when I’ve reached my destination! I love taking my notebook out and about to record all kinds of things, aiming for as much detail as possible. I do this mostly when I’m on holiday, but it’s much more of an effort to do this as part of my weekly routine (because I’m quite lazy). I do notice things when I’m out running or cycling, but obviously don’t have a notebook to hand, so have to cement that picture in my head until I do. I really need to go out for more long walks! You've been the editor of The Yellow Room (a journal I loved and submitted to when I first started writing in the UK). What has that role taught you as a writer? What advice would you give a writer just starting out to submit stories? And before The Yellow Room, there was QWF! I’m so glad you enjoyed The Yellow Room. It was very popular. That editor’s role taught me a lot about editing, obviously and that you possibly learn more from reading bad stories (or stories that just don’t work) as you do from reading good ones. I often found myself re-writing in my head those stories that didn’t work and working out how they could be improved. I ran a critique service for a number of years, so I was used to analysing other people’s fiction. I like to think that those small press magazines also made me a pretty good proof-reader. For people starting out, I would advise them to read as much as they possibly can. Not only short fiction, but novels, non-fiction, newspapers, magazines… anything! Write as much as you possibly can. Submit, submit, submit and realise that with every rejection, you are even closer to publication. Be persistent and remember that writing should be fun, not a chore. Looking at the contents page, there are some pretty awesome titles - how do you come up with titles for your stories? I guess that’s another thing editing small press magazines taught me… that titles are very important. They have to be eye-catching. I used to regularly take part in a ‘live’ writing competition every Saturday in which participants had just 30 minutes to write, edit, think of a title and submit a story. I loved it! I noticed that original, innovative titles gave the story a much better chance. I consider it a challenge to always come up with quirky titles. Your collection is quoted as being 'quintessentially British in both tone and setting'. And yet, the stories are quite diverse in tone, setting and structure. How would you describe your stories? That’s a very difficult question! I guess ‘quirky’ immediately springs to mind! I never think about structure when I’m writing. It seems to happen organically. I don’t always think my stories are diverse enough in tone or setting, but I guess I do make a conscious effort to write about diverse characters, so that automatically creates a diversity of tone. As for setting, someone once said that I always seem to set my stories on the coast. I’ve made a conscious effort not to do that ever since, although sometimes it’s hard to resist, as I love the coast. As a land-locked Midlander, the coast has always been pretty exotic to me. Mainly new flash fiction pieces. I’m running a Flash Fiction Workshop for Lutterworth Writers this weekend and so I’ve immersed myself in all things ‘Flash’ for the past month or so. There are a lot of flash fiction competitions closing at the end of February/middle of March, so I want to have lots of new pieces to submit. I’m also about a third of the way through a new short story, but it’s being a bit elusive. I’m trying to impose too much order on it, which is a mistake. I need to ‘just write’ and see where it ends up. I’ve also started a much longer piece of work ‘for fun’. I don’t want to say too much about that in case I jinx it! I do have rather a ‘butterfly mind’ and tend to flit from one project to another on a whim. Thank you Jo for chatting with me. 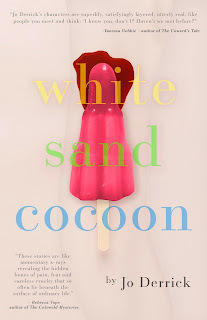 You could read more about Jo's writing on her blog https://joderrickfiction.blogspot.com and you can buy White Sand Cocoon here.